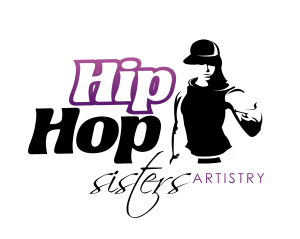 MC Lyte & Sunni Gyrl, Inc. gathered female hip hop legends Yo Yo, Moni Love, Lady of Rage, MC Smooth and a host of others to present to the world what we’ve been waiting for . 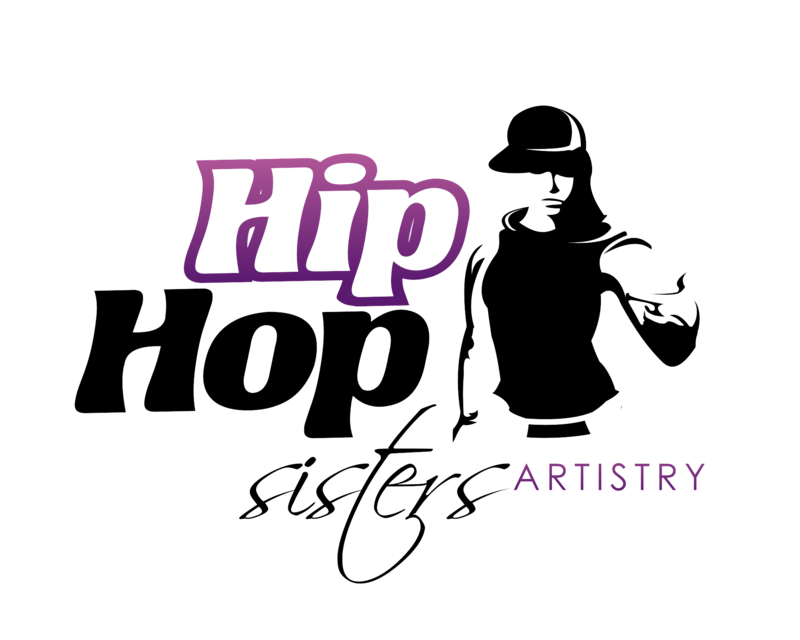 . . “HIP HOP SISTERS: WHO ARE THEY, WHERE ARE THEY, WHAT HAPPENED AND WHY?” This long awaited experience and interactive weekend of exciting events launched in Los Angeles, California December 20 – 22, 2012. Click Here for a glimpse. STAY TUNED FOR FUTURE CITIES.